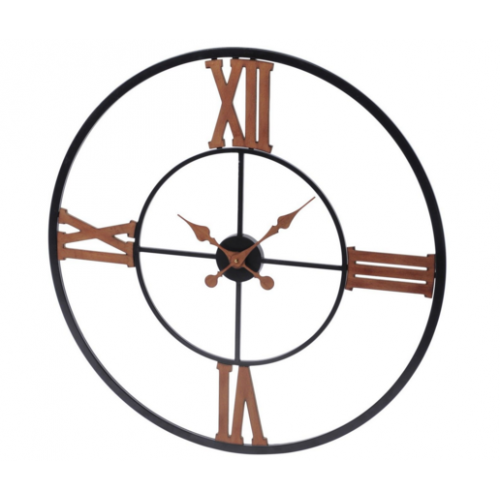 antique black pendulum wall clock - 78 x 8.5 x 78 (WxDxH cm)..
antique copper aviator wall clock - 76 x 6 x 76 (WxDxH cm)Contemporary Wall Clock Featuring Co..
antique cream skeleton wall clock - 70.5 x 3.5 x 70.5 (WxDxH cm)..
antique grey skeleton wall clock - 73 x 4.5 x 73 (WxDxH cm)Contemporary Skeleton Wall Clock Wi..
black and copper iron wall clock - 80 x 4.5 x 80 (WxDxH cm)..
contemporary marble wall clock - 46 x 4 x 46 (WxDxH cm)..
durrington nickle wall clock - 39 x 7 x 54 (WxDxH cm).. 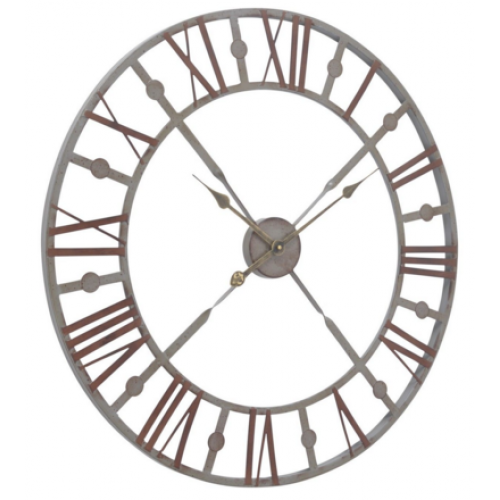 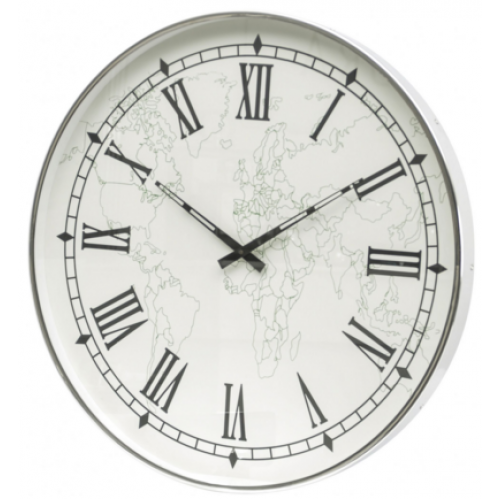 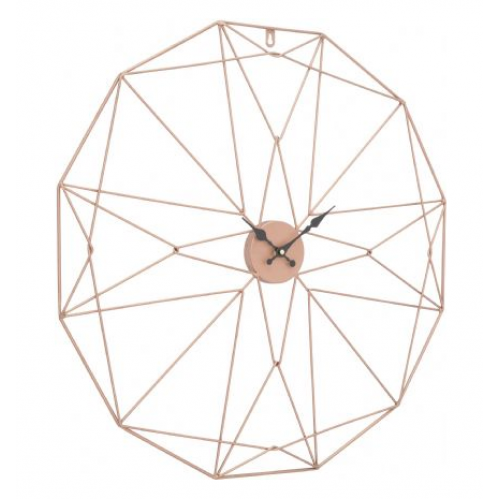 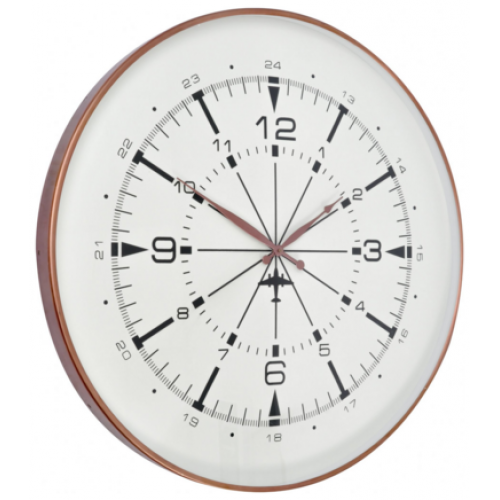 The Gannon clock with its carved look and antique silver leaf finish is perfect for any living..
geo web wall clock - 70.5 x 3.5 x 70.5 (WxDxH cm)Geometric Iron Wall Clock In Copper Finish..
greenson map face nickel wall clock - 62 x 5 x 62 (WxDxH cm)Contemporary Wall Clock Featuring ..
grey framed mirrored wall clock - 68 x 4.5 x 68 (WxDxH cm)..
hemsby bleach wooden wall clock - 80 x 5 x 80 (WxDxH cm)..
hemsby bleach wooden wall clock small - 40 x 3.5 x 40 (WxDxH cm)..
large metal skeletal wall clock - 70.5 x 3.5 x 70.5 (WxDxH cm).. 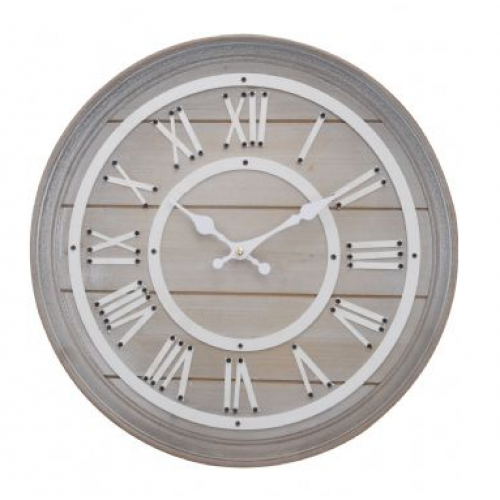 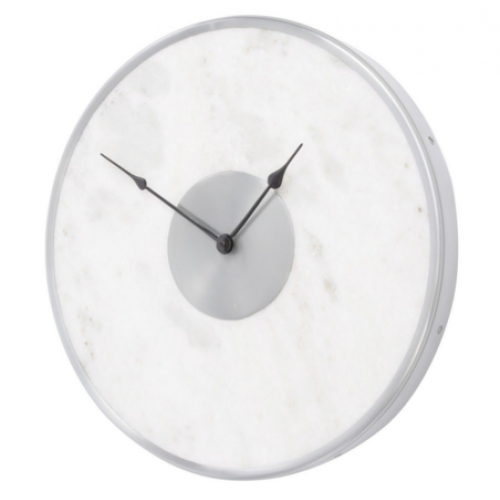 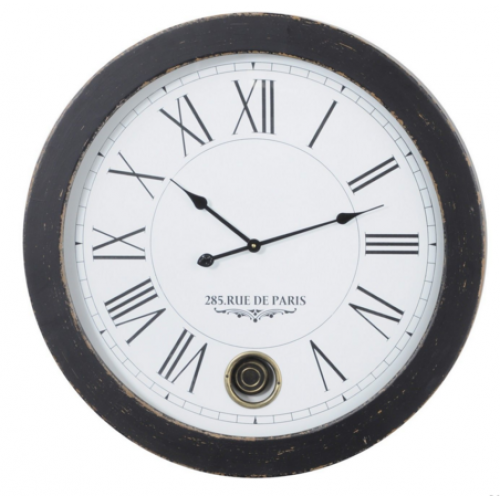 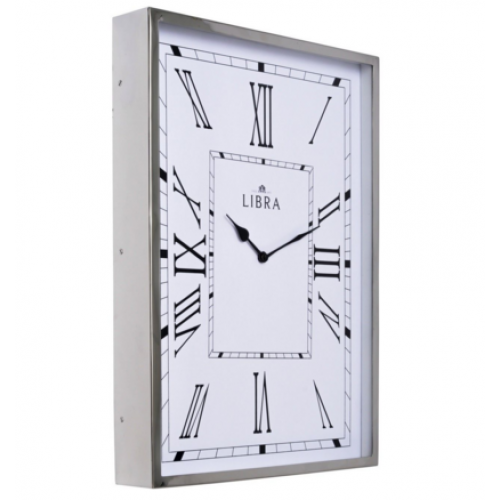 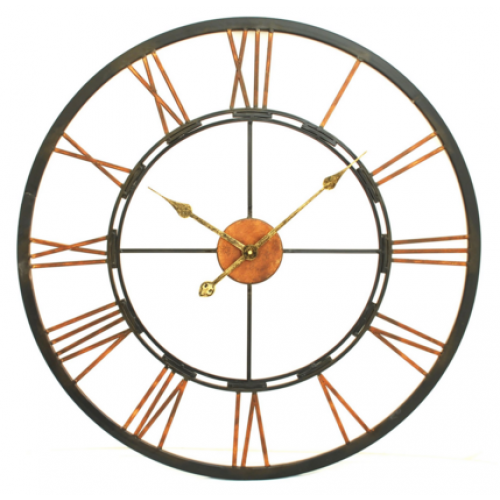 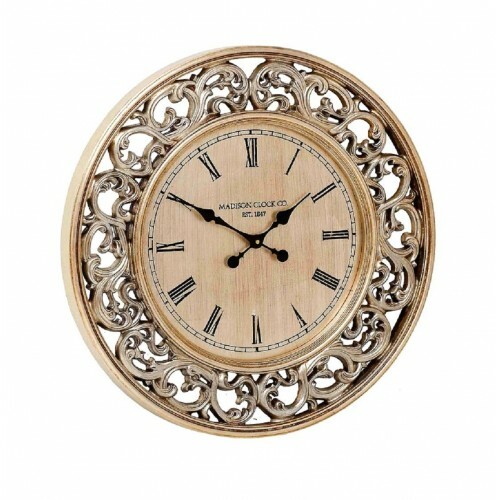 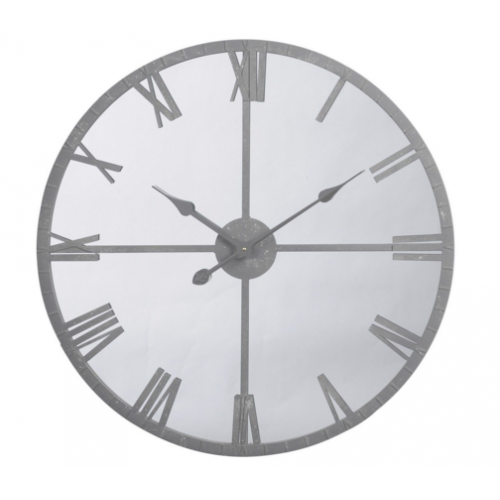 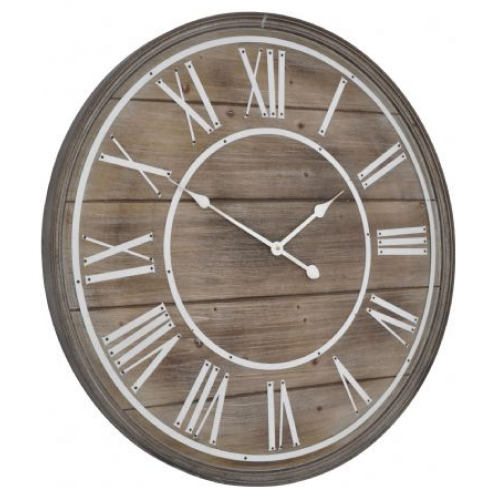 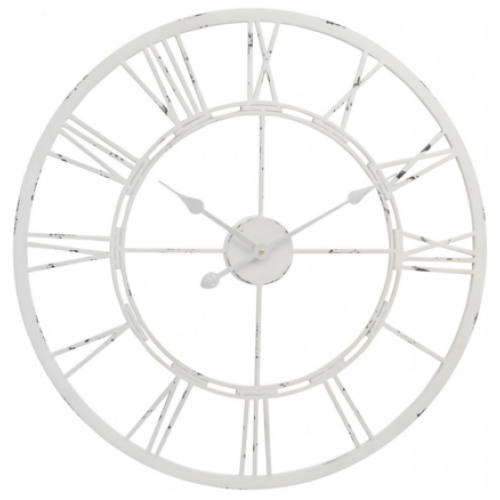 Statement piece wall clock with nickel surround, solid brass inner frame against a black background ..